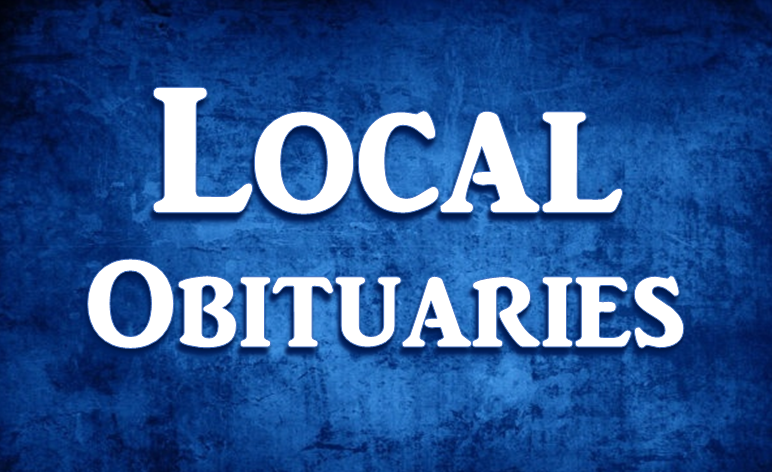 Mary Knepp, 90, of Sarasota, Florida, formerly of Montgomery, passed away August 10, 2018 in Sarasota. She was born March 23, 1928 in Loogootee, Indiana to the late John and Lavina (Graber) Wagler. Mary moved to Sarasota in 1978 with her husband and they loved spending the winters there. She enjoyed cooking and sewing. She was a member of the Pinecraft Amish Church. She was preceded in death by her husband, Homer Knepp; grandson, Jason (Eileen) Knepp; great-grandchildren, Heidi, Andrew, Ivanna, Dalton, Andon and Mason Joseph; parents, John and Lavina (Graber) Wagler; siblings, John Henry, Joseph, Francis, Levi, Benjamin, Harry J., Arthur, Alva Enos Wagler, Martha Miller and Susie Knepp. Mary is survived by her children, Lovina Knepp of Myakka, Florida, David (Wanda) Knepp of Washington, Miriam (David) Graber of Sarasota, Florida, Steve (Darlene) Knepp of Sarasota, Florida and Philip (Marilyn) Knepp of Montgomery; 17 grandchildren, 46 great-grandchildren and one great-great-grandson; sister-in-law, Fannie Mae Wagler of Milroy, Indiana. Funeral services will be conducted at 9:30 a.m. Saturday, August 18, 2018 at Zion Amish Mennonite Church in Montgomery. Burial will follow in the church cemetery. Visitation will be held Friday, August 17, 2018 from 2:00 p.m. to 8:00 p.m. at Zion Amish Mennonite Church.